CRAZY DISCOUNT! Was: $449.95 Now: $319.95! Having trouble in selecting a special gift for your kid? This awesome ride on car will be your ultimate solution. 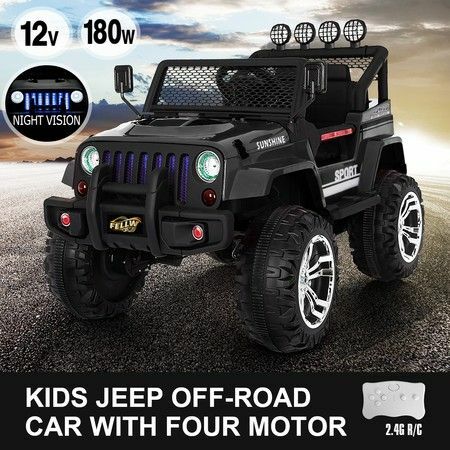 Equipped with one push start button, battery level indicator, dual opening doors, a rear-view mirror on each side, this stunning ride on jeep will surely offer your child a realistic driving experience. Featuring four powerful motors and a wide range of speed, this toy cars for kids enables your kids to enjoy a longer-lasting ride and choose any driving style they want. The high-quality suspension system can make it stay firmly on the road while driving. With the remote control at hand, you can control and stop this electric car anytime, safely enough to protect your kid from the potential dangers. 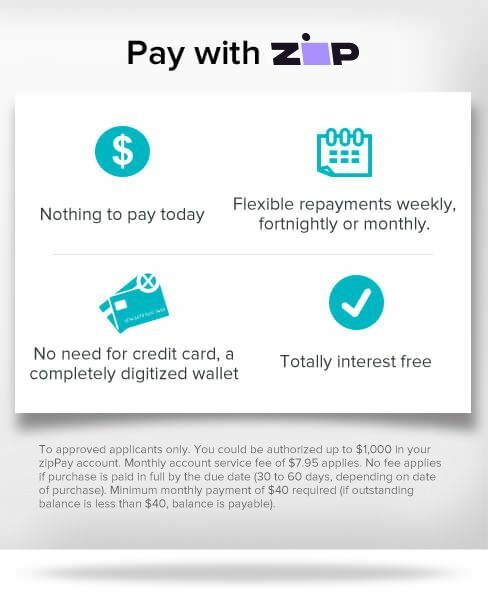 Amazingly, MP3 connection is provided for adding more fun to their driving. Another fantastic thing is that once a built-in song begins, the flashing light will be on, making the scene very impressive. 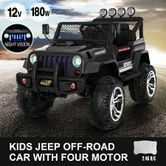 Let this ride on truck be your kid's perfect Christmas present! My child loves it. Thanks.